In addition to the game, there will be fireworks and also a post-game concert. 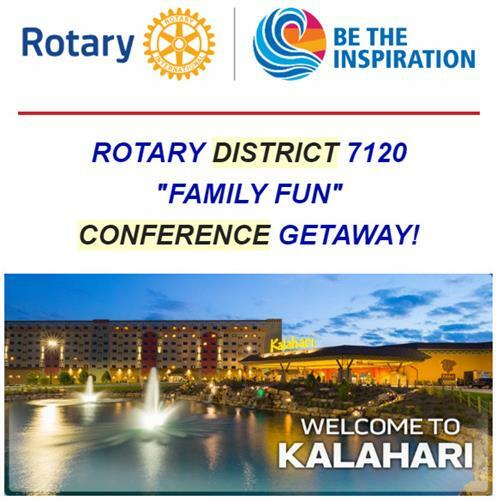 And $1.00 of each ticket will go to the Rotary Foundation if our District ticket count is 200 or more. Please join us for a FUN time at a great price! 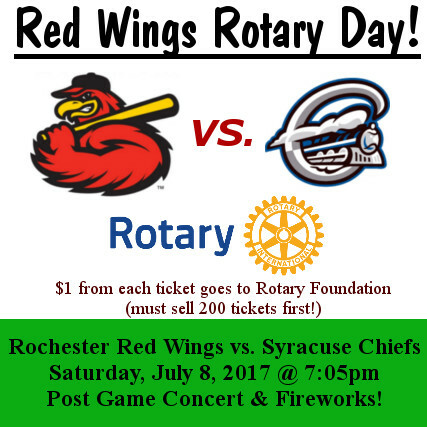 Come early and share a delicious picnic, or just come to the game, support the Wings and help our cause. All clubs that sell a minimum of 10 tickets will have their cub name entered into a drawing. The winner of the drawing will be able to select the boy or gir (at least 14 years of age) as the bat kid.